Elbert Gibson, age 75, of Warsaw, died Saturday, February 9, 2019 at Hospice Home in Fort Wayne. Mr. Gibson was born in Prestonsburg, Kentucky on May 18, 1943 to the late Elizabeth Grace Gibson. 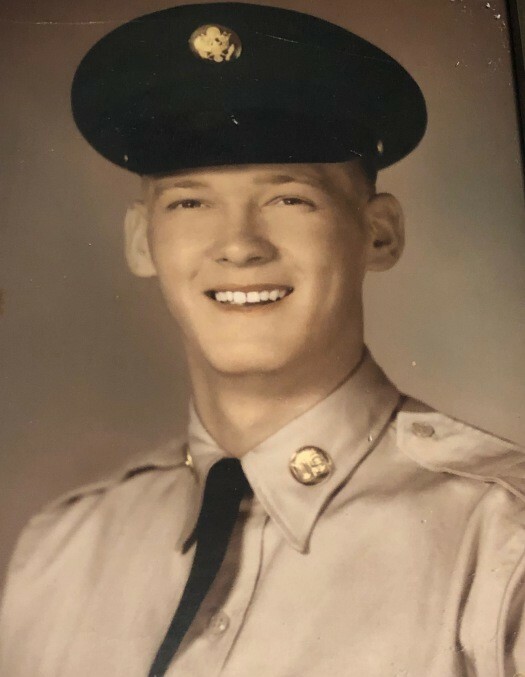 He graduated from Prestonsburg High School in 1962 and entered into the United States Army in May of 1965 where he honorably served his country until 1968. He married Nancy Aileen Rose on August 2, 1965 in Clintwood, Virginia. Elbert was employed by Uniroyal and Spartech in Warsaw before retiring in 2012. He was a member of New Life Christian Church and the American Legion Post 49. Wife, Nancy Gibson of Warsaw. Daughter, Catherine and Darryl Ramey of Warsaw. Son, Glenn “Eddie” and April Gibson of Warsaw. Son, Tom and Pam Gibson of Warsaw. Daughter, Martha Gibson of Michigan. He was preceded in death by two brothers, Donald Gibson and Henry Edward Gibson and a sister, Maryann Frazier. Visitation will be Friday, February 15, 2019 from 3:00 – 7:00 PM at New Life Christian Church, 744 S. 325 E., Warsaw, Indiana. Funeral services and military honors will be held Saturday, February 16, 2019 at 11:00 AM at New Life Christian Church with Pastor John B. Lowe officiating. Memorial donations may be made to Feed The Children or Wounded Warriors.